Autopassion is one of the original performance tuning and car enhancement specialists in New Zealand. For over 15 years Autopassion has specialised in chip tuning, custom remapping and quality stainless steel exhaust systems. Our chip tuning service is extensive enough to have its own dedicated website to make it easier to navigate and search for performance data for your car. 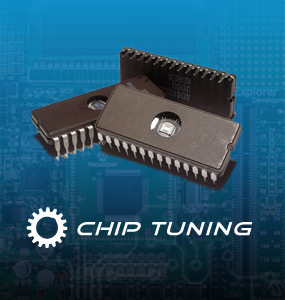 Visit chiptuning.co.nz for full details on how to make your car perform better. For years we have been supplying MILLTEK SPORT exhaust systems as well as other brands like REMUS exhaust and X-Force exhaust. 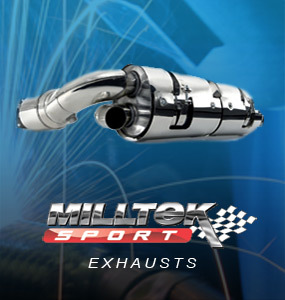 Milltek Sport exhaust is the world leader in exhaust technology making exhaust systems that make your car go well and sound superb. 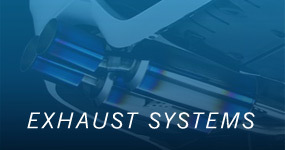 Visit our dedicated performance sport exhaust page exhaustsystem.co.nz for more information. Autopassion performance products are sold throughout New Zealand and our chip tuning service is a mobile service available to all major centres. Our aim is to provide the best service to real enthusiasts at fair and affordable prices. Feel free to browse this website, the Chiptuning NZ website orAutopassion Euro pages, and contact us if you have any questions.